We understand that spending hours on end dry reaching (or worse) into a paper bag, just ain’t your idea of a fun cruising adventure. That’s why we’ve created this list for you with great tips to help battle your seasickness. Nausea caused by changes in your equilibrium and incongruent messages between brain and body (the brain thinks you’re not moving but your body tells it otherwise), can dampen the mood of an amazing journey. Although studies have proven that children, pregnant women and those prone to strong headaches are particularly susceptible, there’s simply no clear and precise way to determine whether or not you’ll become a victim of this dreaded condition. There is no clear way of knowing if you’ll be affected…until you are. Having said that, all motion sickness is created equal, so even if you’ve never sailed a day in your life but are very predisposed to car sickness, you can safely assume you’ll also suffer from seasickness. However, even people who’ve become quite sick on their way to Antarctica have found that the journey was worth every second! Ready for some good news? Thought so! It may be comforting to know that up to 75% of people who go on a cruise will never get seasick, no matter how rough the seas get. 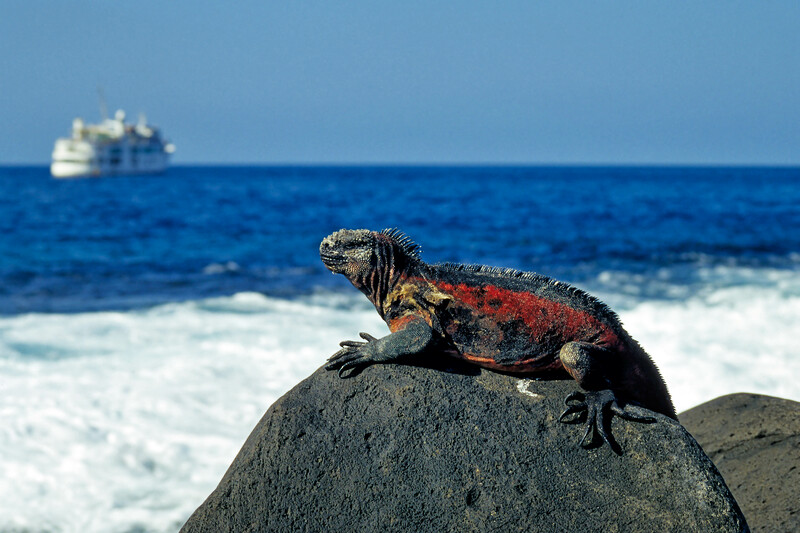 You may also be relieved to know that those who do fall victim to the green-gills-monster will only suffer for the first two days of a cruising vacation. It seems that body and mind do not need too long to come to some sort of agreement over your unusual travel situation! Moreover, there’s a wide array of measures you can take to both avoid seasickness – which really should be your primary objective – and to treat it once it stubbornly takes a hold of you. 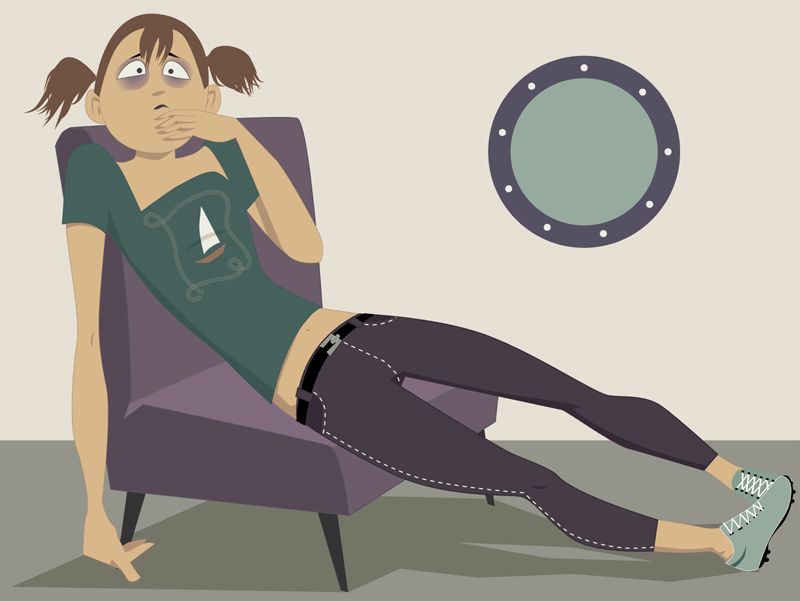 Following are our top 10 tips for dealing with seasickness. Strong odours are the foremost trigger for seasickness and this is true of both smells you like and those you don’t like. If you’re starting to feel mildly nauseous, even your favourite aftershave or perfume has the ability to send you over the brown-paper-edge. Although the food on board can be amazing, it is best to avoid strong smelling anything while you sail. Moreover, spicy food, overeating and alcohol consumption can also play havoc with your stomach, so stick to relatively bland light meals, and steer clear of alcohol, unless you wish to taste them all over again, but in the wrong direction. Fresh, un-smelly air has the ability to calm your nausea almost immediately, so if possible head outdoors, away from cabins and fragrant dining rooms if you start to feel unwell. If you’re on your way to Antarctica take in the cold refreshing Antarctic air and you’ll realise you’re slowly starting to feel better, and that cool air will remind you that the best is yet to come, the calm and incredible Antarctic Peninsula. Concentrating on a fixed point on the horizon, even if it is the waters edge has an equally calming effect and, together with fresh air, is one of the most effective ways to combat the onset of seasickness. On a particularly rough sea crossing, the horizon could very well be the only thing you see which isn’t moving about! Staring at a fixed non-moving point is an incentive for your brain, to tell your inner ear, to calm right down. Let’s just say it is much easier to avoid vomiting your soul out if there isn’t much in your stomach to begin with. This one’s just common sense. Believe it or not, even hardy sailors and fishermen are not immune to the odd bout of seasickness every now and then. 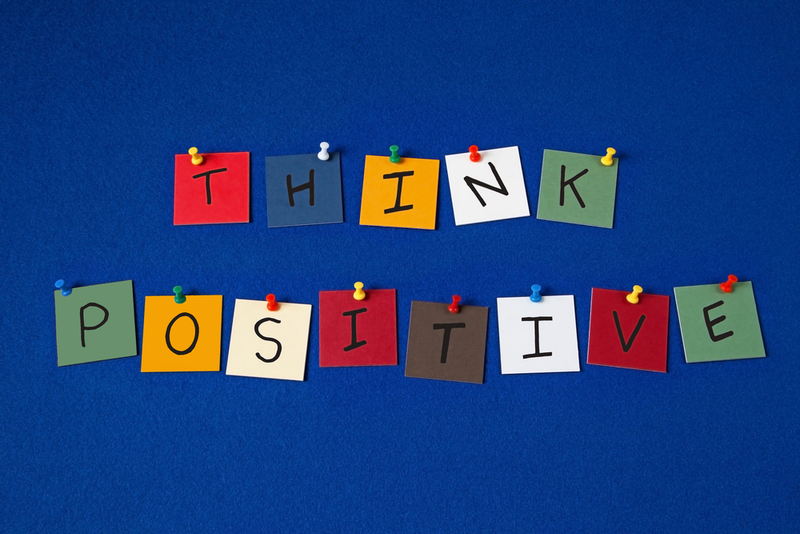 All agree on one major thing: you can think yourself well. Oh, don’t be such a sceptical sailor; hear us out on this one! Fooling your brain into believing you’re feeling just fine is a tried and tested method many long-term sailors use. Simply tell yourself there’s nothing wrong, put on some music and try to find a distraction (as long as it’s not reading a book or looking at a computer screen!) Whatever you do, do not obsess over your waves of nausea as this will only exacerbate the situation. The most central spot on any ship is the one which sways the least. The moment you start feeling unwell, search out for a quiet spot somewhere on the centre of a boat and make sure the room you’re in is well ventilated. Let’s say, for argument’s sake, that you have sailing experience and know for a fact you suffer from seasickness. The best way to avoid it is to ensure you’re in your REM sleep during the roughest part of your voyage. Plan to be in bed about 1.5hrs before your set sailing time and you could be sleeping through the worst of it. A mild sleeping tablet can also be very beneficial in this case. Even if you don’t manage to fall asleep, lying down in one of the very comfortable, well-ventilated cabins, with ear plugs in and an eye-mask on, can greatly reduce your nausea. This is because seasickness is caused by a barrage of mixed signals and stimuli bombarding your brain. Remove a few of these stimuli and you’ll be better able to deal with the swaying movement. Both conventional and alternative medications are available to help you deal with seasickness. Ginger – whether chewed, eaten in foods or included in drinks – has been proven to dramatically combat nausea. When it comes to conventional medicine, you’ll find plenty of tablets, patches and drops available at your local pharmacy. The only caveat with these medications is that the great majority will have a severely drowsing effect on you, as well as some unpleasant side-effects. The best course of action is to pick one treatment – in consultation with your doctor – and try it out in the comfort of your home, to ascertain whether or not it agrees with you. Getting doubly-sick on a cruise liner is perhaps not so ideal. If you start feeling sick on the ship you can always go to the doctor on board to ask for advice on how to ease the symptoms. Although taking control of the ship will no doubt ease your symptoms – it certainly works wonders if you get car sick – throwing your captain overboard and taking over the helm may not be the best course of action! Follow our simple yet proven steps to prevent seasickness and we promise you’ll remember your next cruising adventure for all the right reasons. 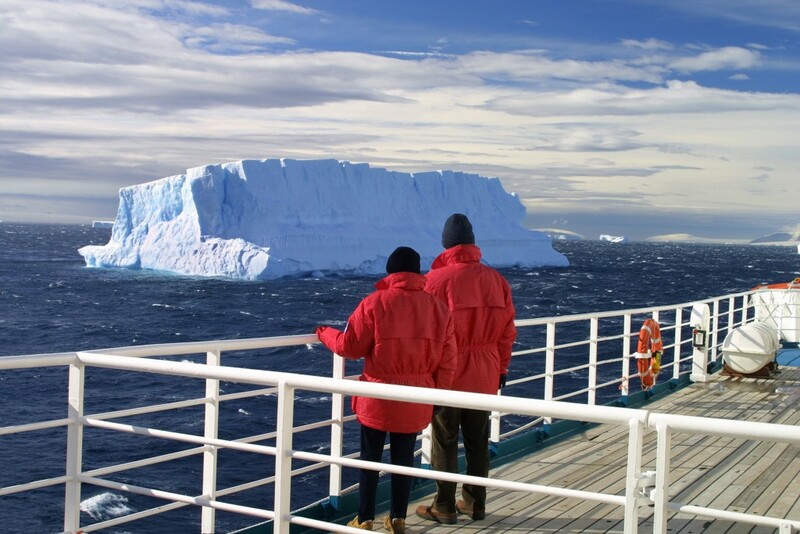 Chimu Adventures offer small ship cruises to Antarctica, the Galapagos, Patagonia, the Amazon and Central America, on most of our cruises the waters are calm, however crossing the Drake to get to Antarctica for example can see us on the high seas, being prepared is undoubtedly the best plan of attack to not only avoid the sea sickness but also enjoy the crossing. On all of the vessels we work with in Antarctica there is also a doctor on board to assist. Check out all the cruises to Antarctica here.